Next JioPhone 2 Unboxing & Hands on Review – GIVEAWAY!!! 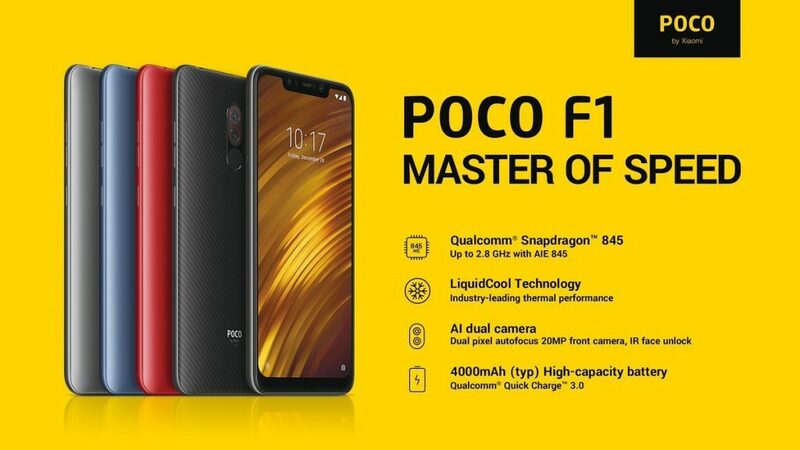 Xiaomi recently launched Pocophone F1 which is there new brand offering high end hardware at a midrange price and Today in this video we will do the unboxing and show you quick overview of this phone. 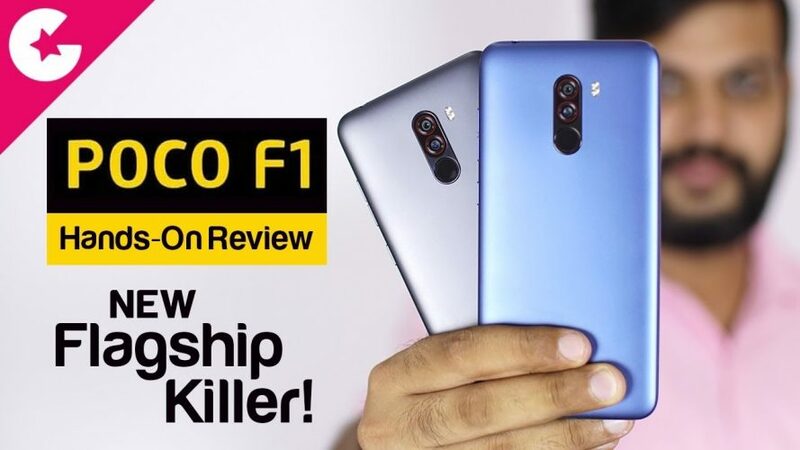 Lets find out if this phone could be the new flagship killer?